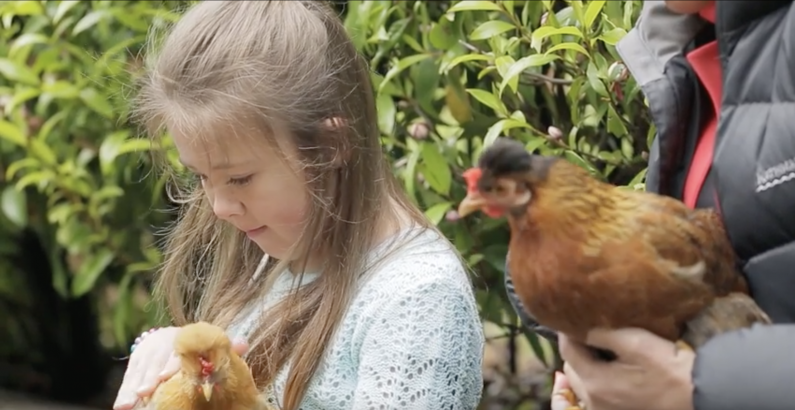 Jenny-May Clarkson meets some chickens living the high life in suburbia and discovers why they are becoming popular pets. 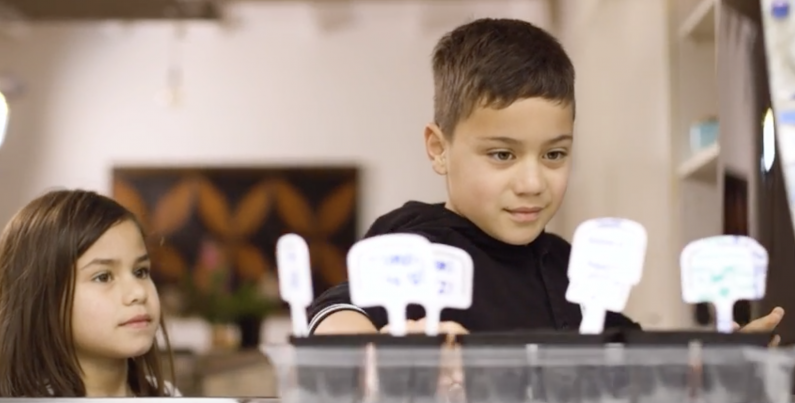 Our resident landscape gardener Meg Kane teaches Stacey, Kurawaka and Hawaiki how to plant Heritage Seeds with clever tips and ideas for getting started. Kia ora Whaea Meg! 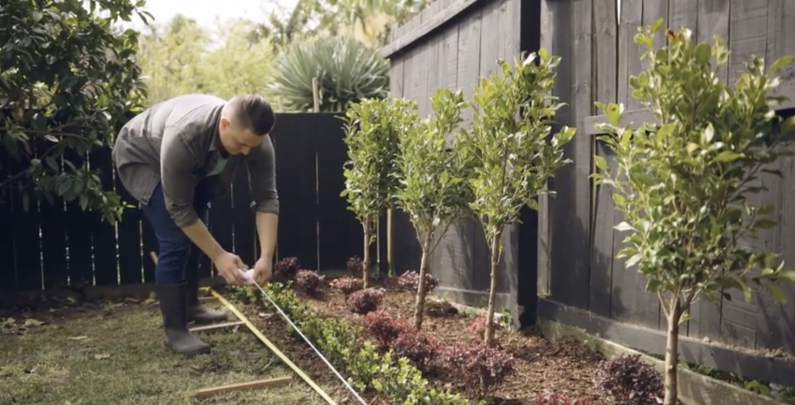 DIY guy Jay Wanakore shows us how to build a mowing strip for your garden, using some clever tips along the way to make mowing the lawns much easier. 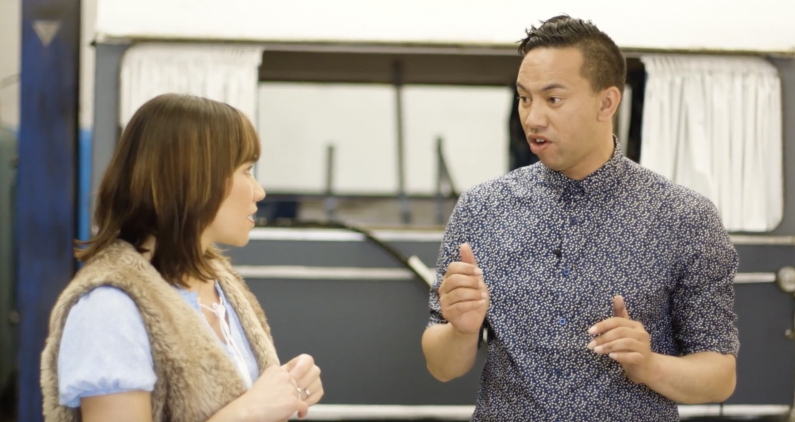 Fitness guru Beez Ngarino heads to a 40º Bikram Yoga class run by Andy Edwards and meets some regulars who swear by it. 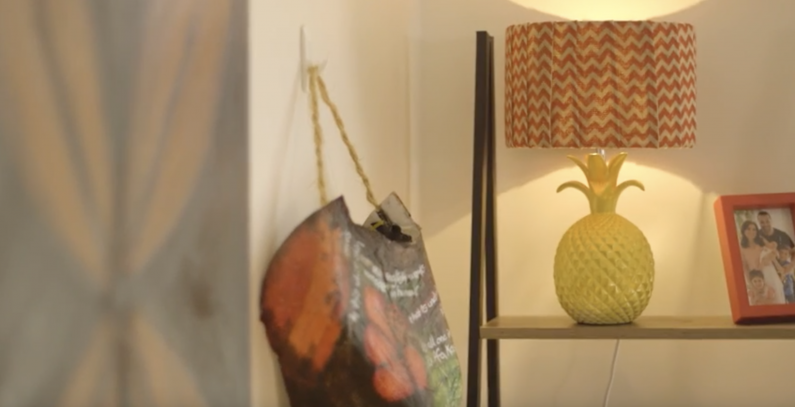 Craft expert Maihi Makiha demonstrates how easy it is to up-cycle the ordinary into the fabulous with two table lamps. 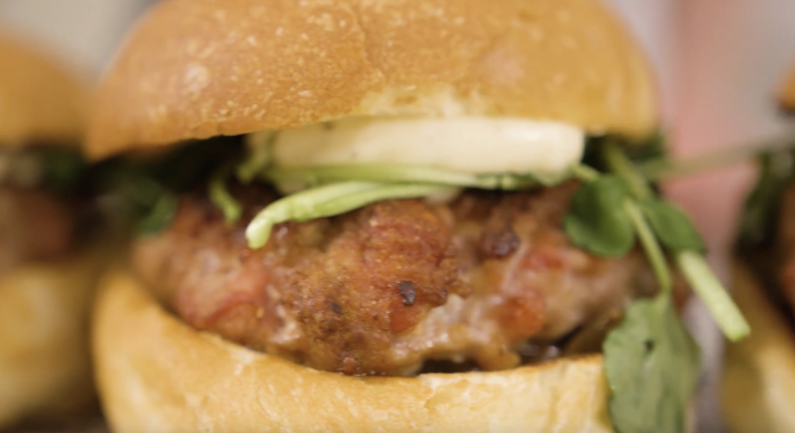 Adrian Chilton from 'Burger Burger’ introduces our very own Whānau Living Burger; pork and puha with horopito mayo and an apple and kiwifruit chutney between a toasted bun. 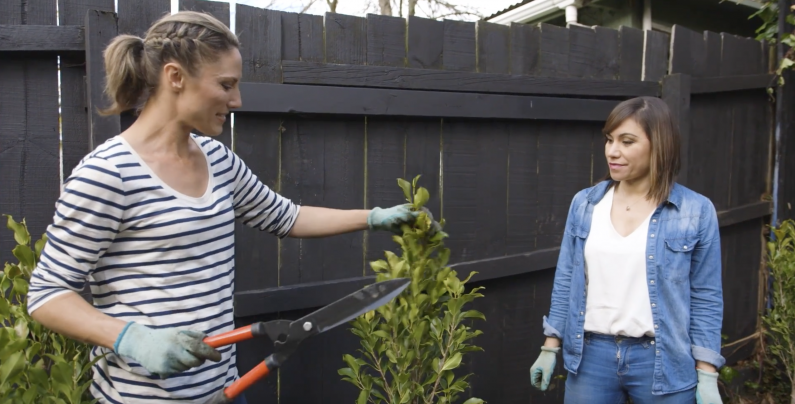 Landscape architect Meg Kane shows how to ‘pleach’ trees to create privacy and depth in the garden, with clever planting and colour selection. 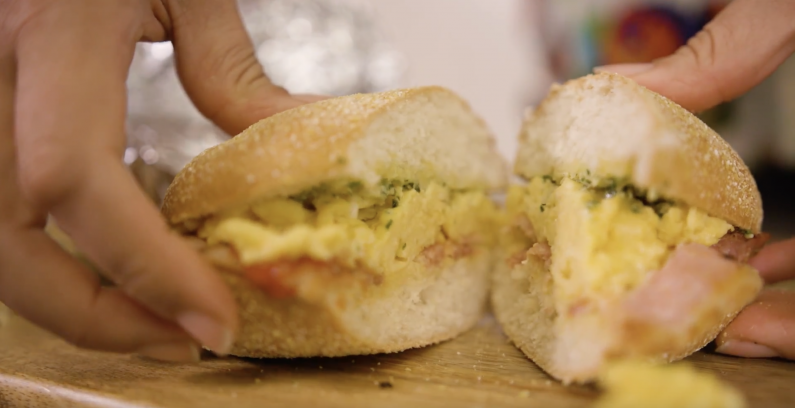 Writer and food stylist Jane Rangiwahia whips up three clever and delicious recipes for breakfast on the go; Breakfast in a Jar, Bacon & Egg Breakfast Subs, and a Breakfast Smoothie. Craft expert Maihi takes Stacey to visit Kiri-the-Caravan, a 1960’s retro caravan that needs some love and attention. Maihi plan's to bring Kiri back to her former glory.